Do you have your friends’ or families’ birthdays coming up and like to get them a meaningful gift? Give the gift of life and it can’t get any better than that. And it doesn’t take much at all. You are giving away 100kg of rice and a few bottles of soya sauce that can feed the 25 children living at CDO for up to one week. It can also buy one year supply of lice shampoo for the kids (as the kids need lice treatment every few days). 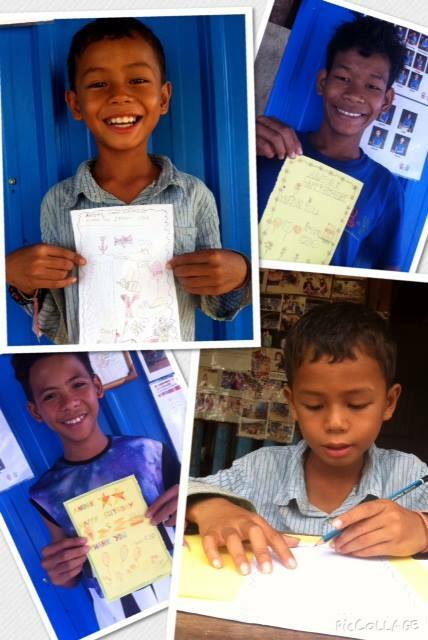 Your birthday boy/girl will receive a personalized handwritten note from the children, thanking him/her for the gift. To these children, the gift means food and health care and education. 1. 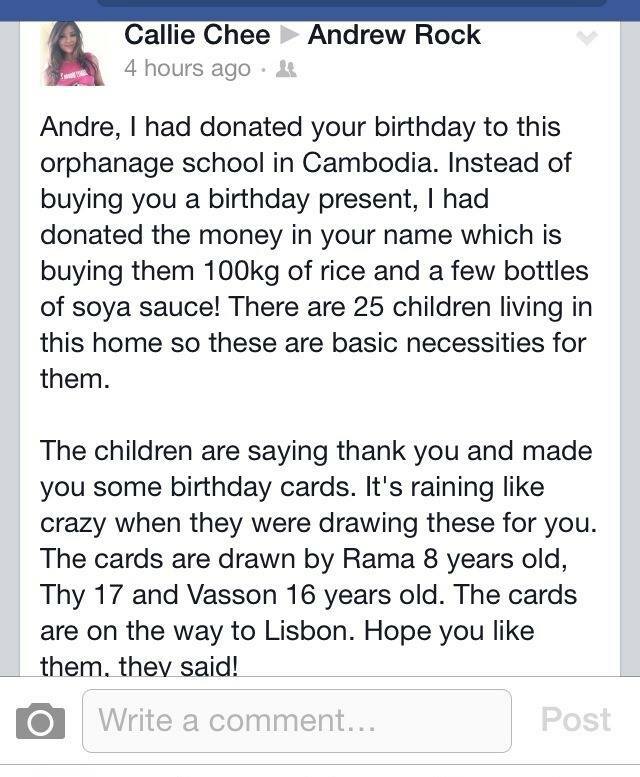 Send an e-mail to info.cdocambodia@gmail.com stating what is the message that you want in t he Birthday Card. 2. You can find all the donation details at “Donate“. 3. 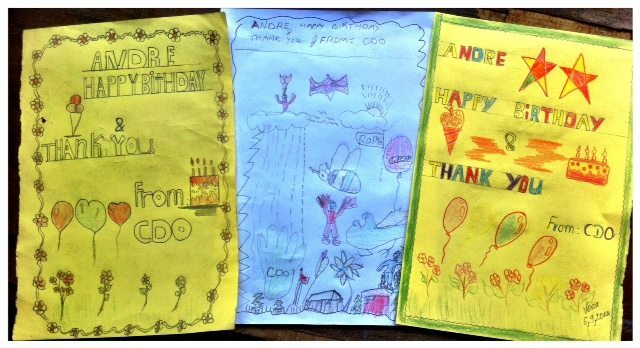 CDO will send you the birthday card images so that you can post it all on the birthday boy/girl’s Facebook page or other social network.